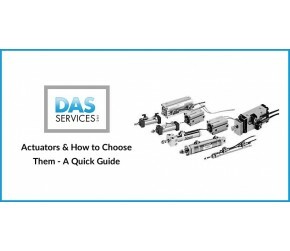 Are Pneumatic Lubricators A Necessity? 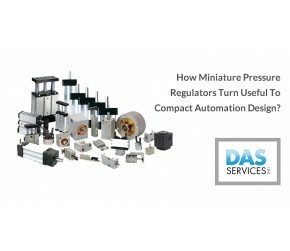 How Miniature Pressure Regulators Turn Useful to Compact Automation Design? 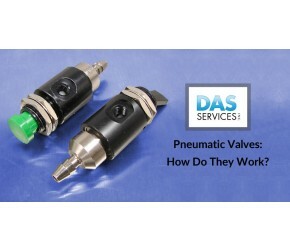 Pneumatic Valves: How Do They Work? 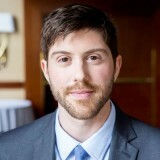 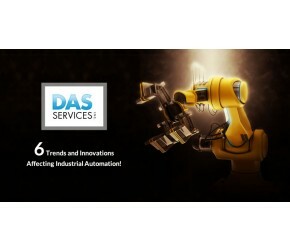 6 Trends and Innovations Affecting Industrial Automation! 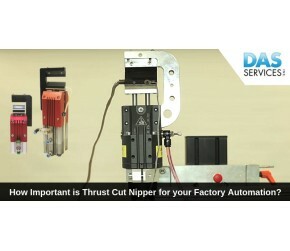 Why Nippers are so Useful in Machinery having Cutting Automation? 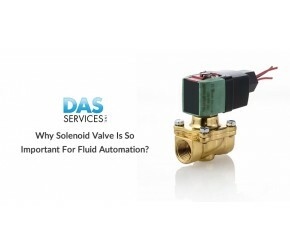 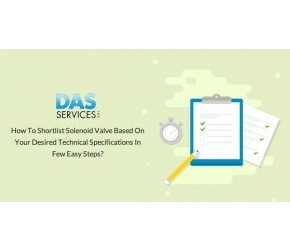 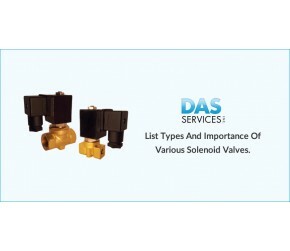 Why Solenoid Valve is so Important for Fluid Automation? 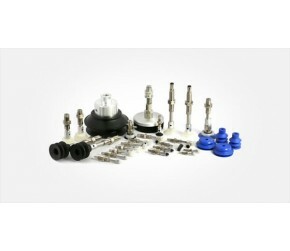 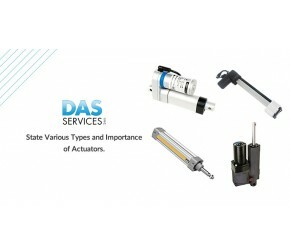 State Importance of Detented Toggle Pneumatic Valves With Their Various Configurations. 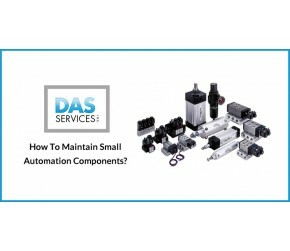 Why Should You Prefer only Certified Professional For Need of Your Automation Tools? 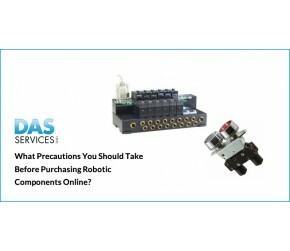 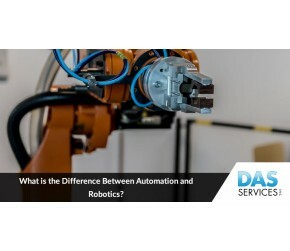 What Precautions Should You Take Before Purchasing Robotic Components Online? 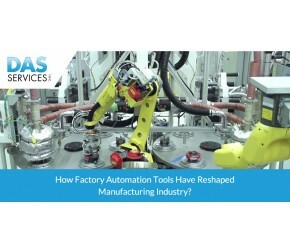 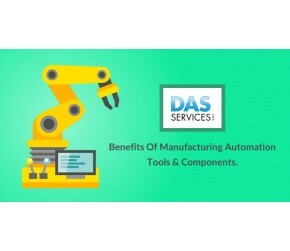 How Factory Automation Tools have Reshaped Manufacturing Industry? 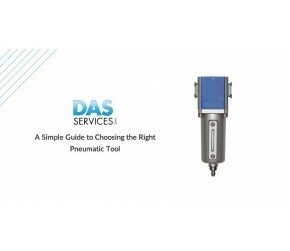 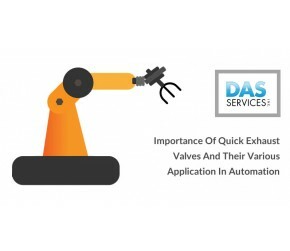 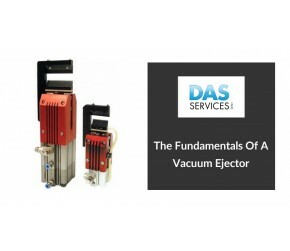 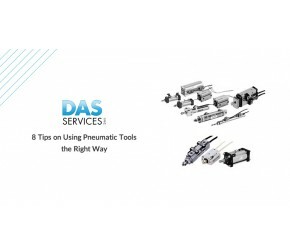 DAS Services, Inc. have been providing our design teams all over the world with pneumatic solutions for over 20 years. 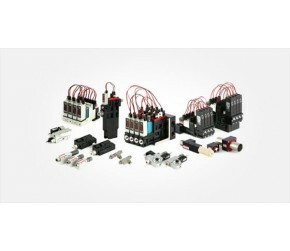 Their expertise and ability to source almost anything we need has been a big help to our organization. 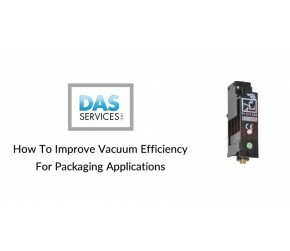 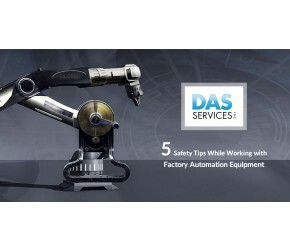 Hawk Industries, Inc. have been a customer of DAS Services, Inc. for over 14 years. 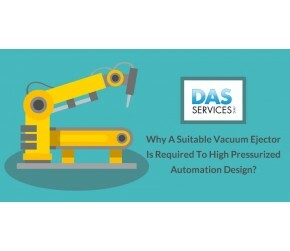 They have been extremely helpful in many R&D projects we have had; they have helped us to streamline some of our existing equipment and even saved us money with their knowledge of engineering and the many products available for our applications.